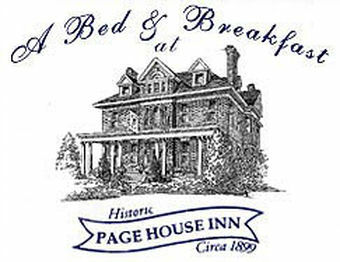 Located right next door to the Chrysler Museum of Art, A Bed and Breakfast at Historic Page House Inn is located in the center of the Ghent Historic District of downtown Norfolk, Virginia. As you stroll or bike (provided by the Inn) the quaint, oak-lined streets, you will feel like you have stepped back into Virginia's history. The restored old homes remind you of the architecture of yesteryear. Stop at antique shops, pubs and other quaint shops in downtown Ghent, which has been compared to the Georgetown area of Washington, DC. Take in the lively nightlife of the downtown Granby Street District, or enjoy one of Norfolk's many festivals in Towne Point Park.